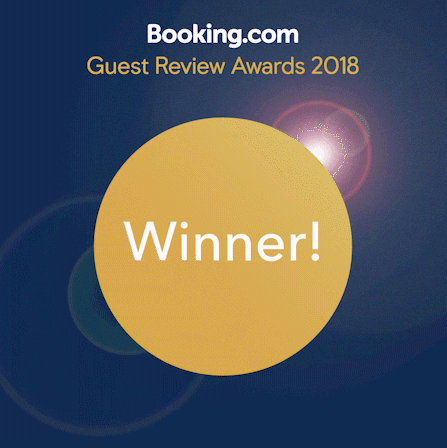 Guests are often thrilled with unbelievably close and personal encounters! 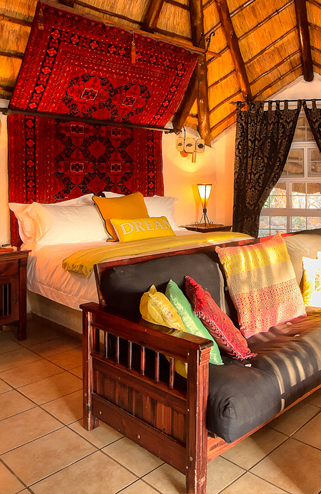 Accommodation is offered in comfortable self-catering chalets, luxury rooms as well as our 3 bedroom guesthouse, accommodating 26 Adults and 8 children. 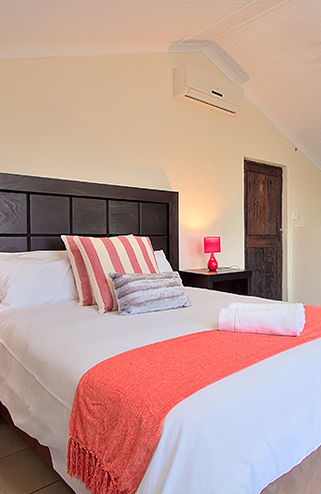 To ensure your privacy we have four family chalets, each with its own deck, splash pool and braai area. 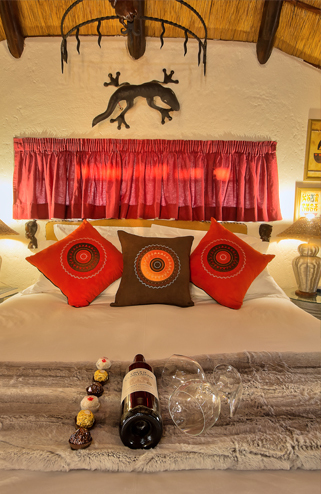 We also have four Luxury Rooms and one Deluxe room, each with its own braai area. 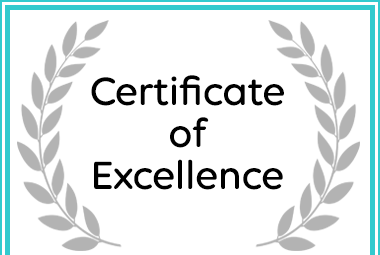 They have access to the communal pool area and sun deck. 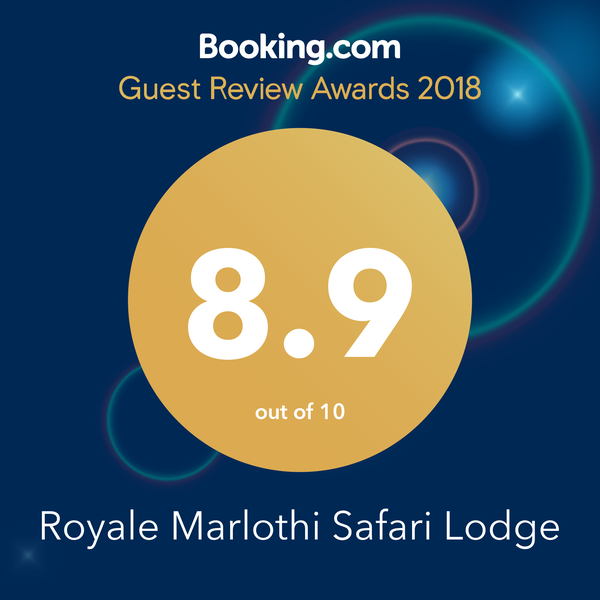 Royale Marlothi Safari Lodge Received an Afristay Certificate of Excellence Award for 2018.